﻿ Influencer campaign video exceeding 2.6m views in a month! Gorgeous Movies create viral parody exceeding 2.6m views in a month! Bandai UK wanted to utilise Gorgeous Movies’ unique parody style to create buzz and mass awareness around the new toy line. 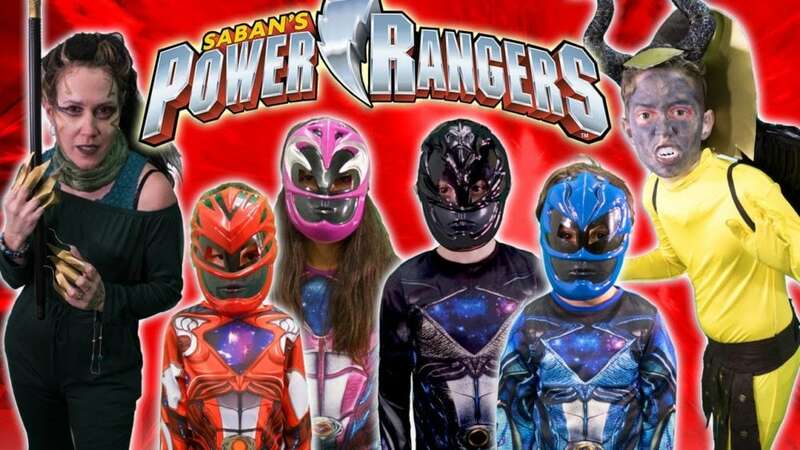 From the success of the last Power Rangers video (currently on 9.6m views), Viral Talent suggested another parody video to help promote the latest Power Rangers toys. The video showcased all of the latest toys from Bandai UK including the Power Rangers figures, red ranger sword and Megazord. 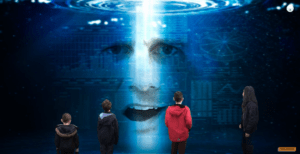 Using green screens and special effects, Gorgeous Movies brought Zordon and the Megazord to life within the video showcasing the childlike imagination which has propelled Gorgeous to the #1 spot in the UK for children’s parodies. Not only special effects but awesome costume design and make up helped create a magical experience for all children watching. 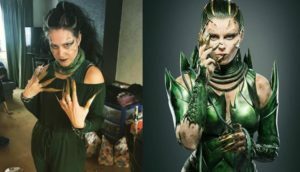 Mum Janet (below) looks incredibly sinister and evil for her role as the main villain, Rita Repulsa. Gorgeous Movies provided an outstanding video which has again successfully delivered viral content showcasing the amazing Power Rangers toy line up along with engaging brand awareness targeting Bandai UK’s key demographics. The video itself over delivered in regards to the expected views and in just over a month they have generated an incredible 2.6m views! Activity didn’t stop at the video as Gorgeous Movies also promoted via their social media accounts (275 likes / 54 comments).